Beautifully printed, these personalised Coffee mugs make great gifts for your boss, father, husband, mother or an entire family. 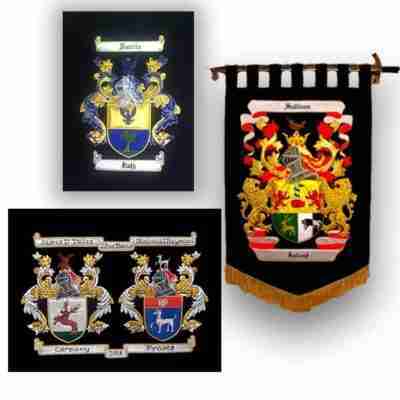 Focusing on the Family Crest with the Full Coat of Arms, you can choose to have the coffee mugs printed with a shortened version of the Family Name History or without the history. Professionally printed to order, your mugs are scratch resistant and dishwasher safe, guaranteeing you longevity and enjoyment every time you sit down and have your favourite cuppa. These mugs are not mass produced in China, and they are not made with dodgey print-at-home transfer materials. They are professionally printed in our suppliers factory. We create the artwork for your mugs and send it to our supplier for one-off printing. You can order one mug, or multiples. 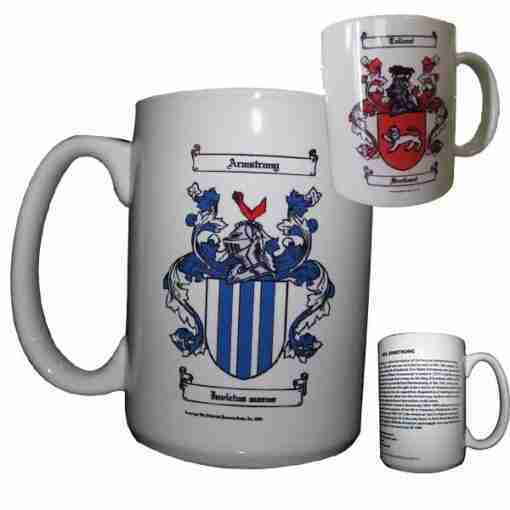 You can even order different Coat of Arms / Family Crest mugs all covered under the one flat rate shipping. Why not get a few different Family Crest mugs for your friends and family. They make great gifts for older people, or someone who needs to have their work mug clearly identified! Why not order yours today? Discounts apply if ordering 6 or more mugs. 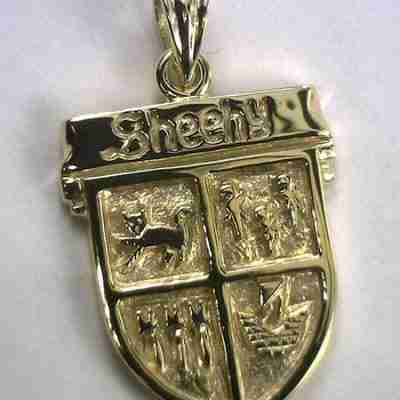 Call 1800 809 963 for more information, or email info@heraldicnames.com.au with your enquiry. 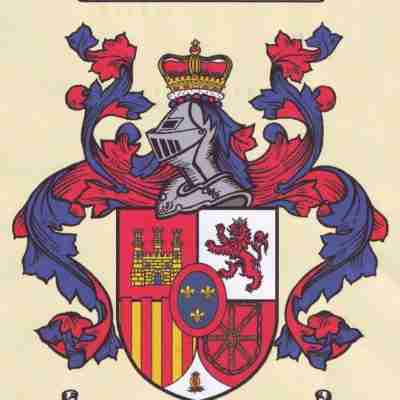 You will be contacted once your confirmed order is received, to verify the correct Coat of Arms / Family Crest prior to printing on the coffee mugs.